The company has sites at Sellafield in West Cumbria, as well as an extensive engineering design capability based at Risley in Warrington. The site at Sellafield covers an area of six square miles and is home to more than 1,000 facilities. Sellafield Ltd also has the largest concentration of world-leading nuclear experts in Europe – and boasts over 60 years of skills and experience. 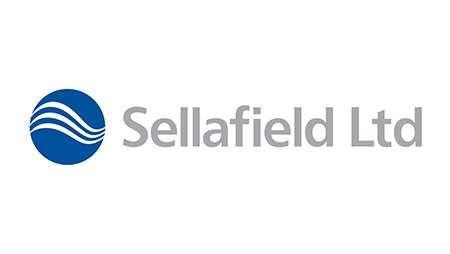 As one of the most complex nuclear companies in the world, Sellafield Ltd offers the most technically and commercially challenging projects within the nuclear industry. With a nuclear renaissance underway Sellafield Ltd is still at the forefront of the UK’s nuclear industry and through the safe and expert delivery of its mission, will play a significant role in Britain’s energy future.